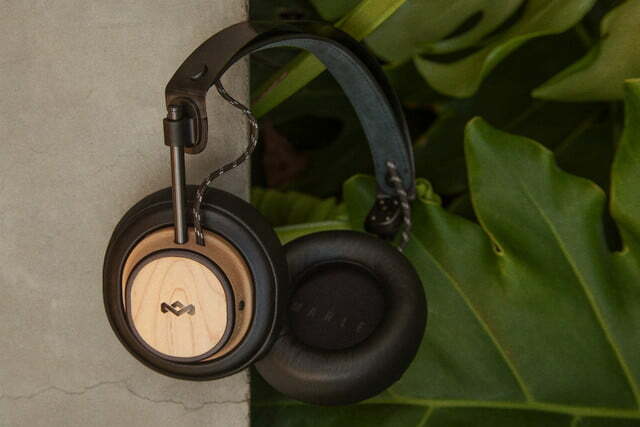 When we caught up with House of Marley at CES 2019, the company was banging the drum for its two favorite topics: Wireless Bluetooth audio and environmentally friendly designs and materials. 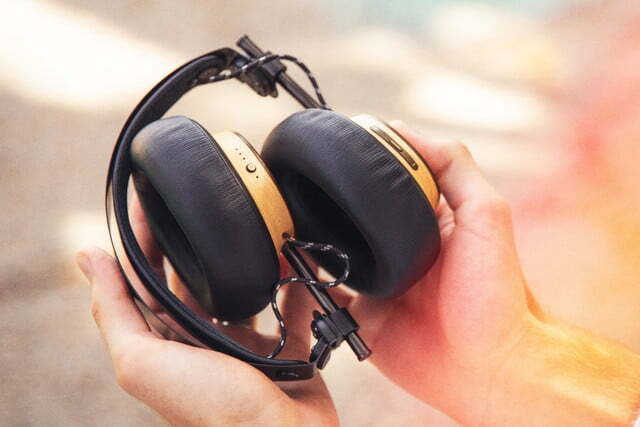 It showed off several products it intends to launch this year and now the first one has arrived: The over-the-ear Exodus wireless headphones, a $200 set of cans that put an emphasis on sustainable, recycled, and recyclable materials along with hi-fi sound. 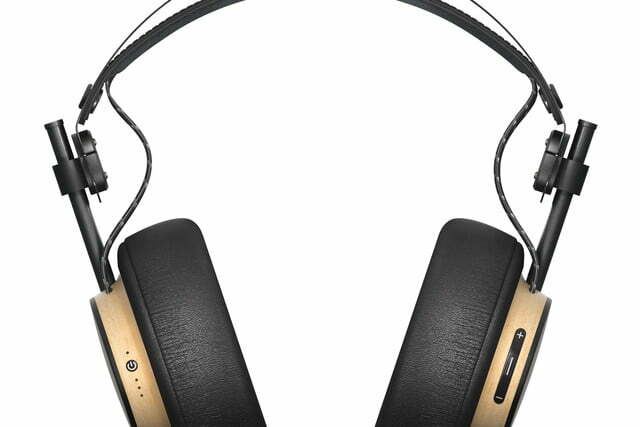 Later this year, the company plans to roll out the Exodus ANC, a noise-canceling version of the Exodus, but for now, the non-ANC version is House of Marley’s top-of-the-line headphones. 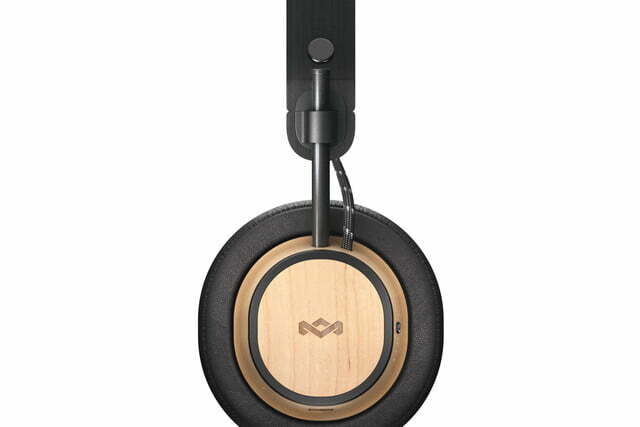 Other than the Forest Stewardship Council-certified sustainable wood used for the ear cups and the recyclable aluminum parts, the big draw for most buyers will be the battery life, which the company pegs at 30 hours — near the top of the range for wireless headphones. Better yet, they can be fully recharged in as little as two hours using the included USB-C cable. The Exodus use Bluetooth 5.0 and Bluetooth LE to achieve a combination of low power consumption and high audio quality, though they lack a hi-res option like aptX HD, which will apparently be used on the ANC version when it hits the market. The other benefit to the Exodus’s Bluetooth tech is that it’s hands-free calling and voice-assistant ready. It also has a remote control for volume and playback functions. For times when the battery dies, or you want to listen to a non-wireless music source, there is an included, braided auxiliary cable. With a set of 50mm drivers, we expect that sound quality will be very good and the leather headband and cushy memory foam ear cushions look like they will provide plenty of comfort for those long-term listening sessions. If you’re a House of Marley fan, there is plenty more coming down the pipe. We’re still expecting the retail availability of the company’s first truly wireless earbuds, the Liberate Air, which are set to debut with seven hours of battery life — well beyond the scope of most wireless earbuds, including Apple’s new AirPods. 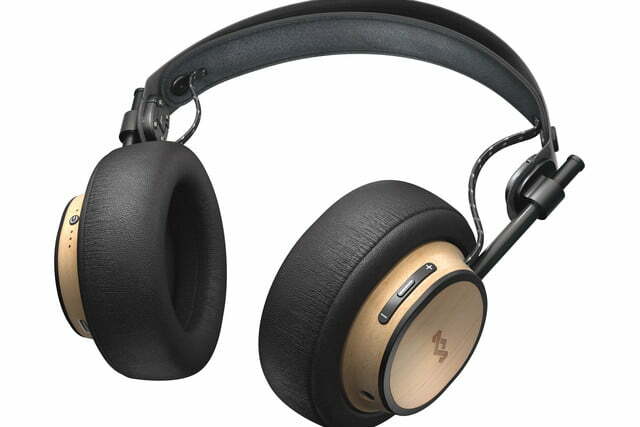 If the Exodus headphones look like the combination of price, features, and materials you’ve been waiting for, you can order them through The House of Marley website.